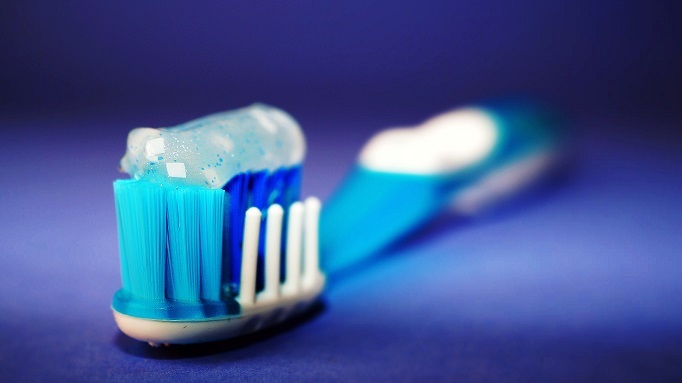 2 minutes can sometimes feel like a long time….. particularly when you’re brushing your teeth! 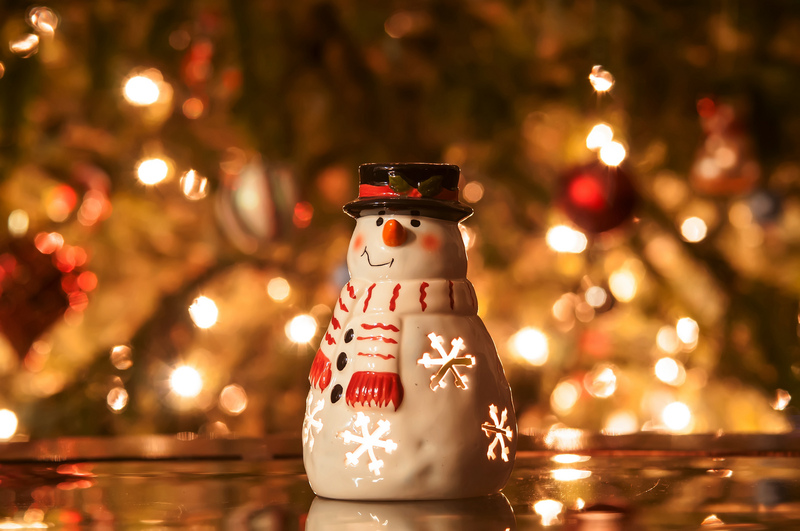 Do you find yourself doing little more than a cursory brush twice a day or really struggle to get your kids to have a go at all? If so try the Brush DJ app. It plays music from your device for two minutes while you brush and you can also use it to set reminders to brush or floss and to come in for a check-up. The best thing is it’s free! 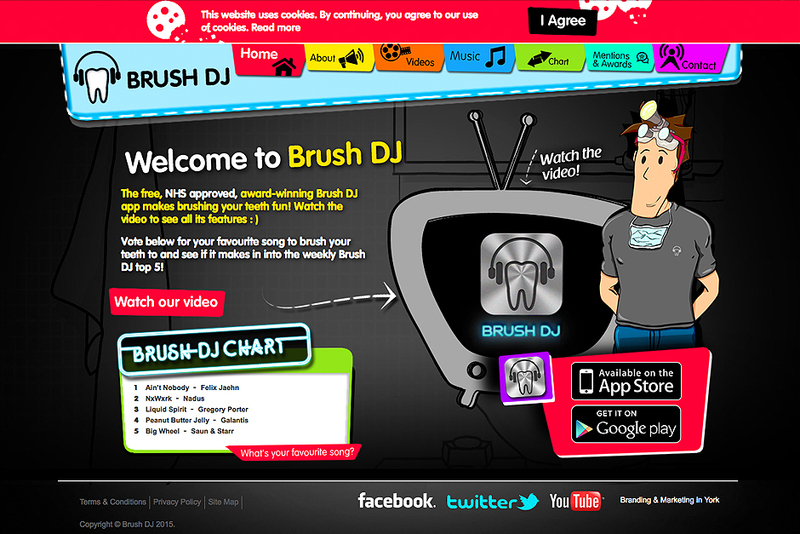 Available on apple and android – see www.brushdj.com for more information. Happy brushing!